Celebrate the return of the salmon, back to their birthplace to lay and fertilize their eggs. 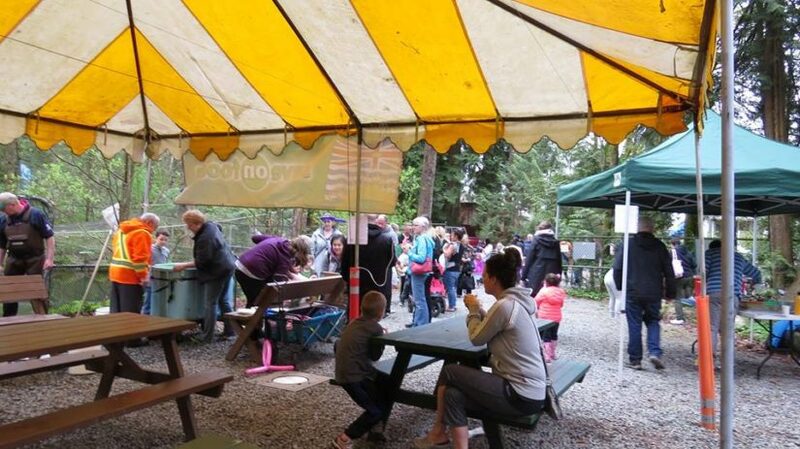 This free family event provides visitors the opportunity to observe salmon up close and learn about their life cycle through educational displays, and in-stream demonstrations. Do you have an event in Port Coquitlam that you'd like us to share?